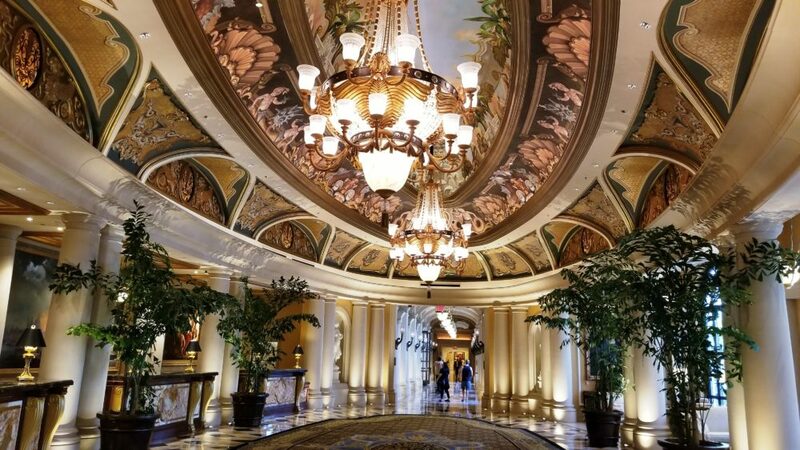 When Las Vegas beckons with her shiny lights, glittering trinkets, and golden palaces, it takes a woman of great strength to look the other way. But she is not me. I love Vegas with all its trappings. Knowing my business is taking me into the heart of this city creates excitement and butterflies every time. 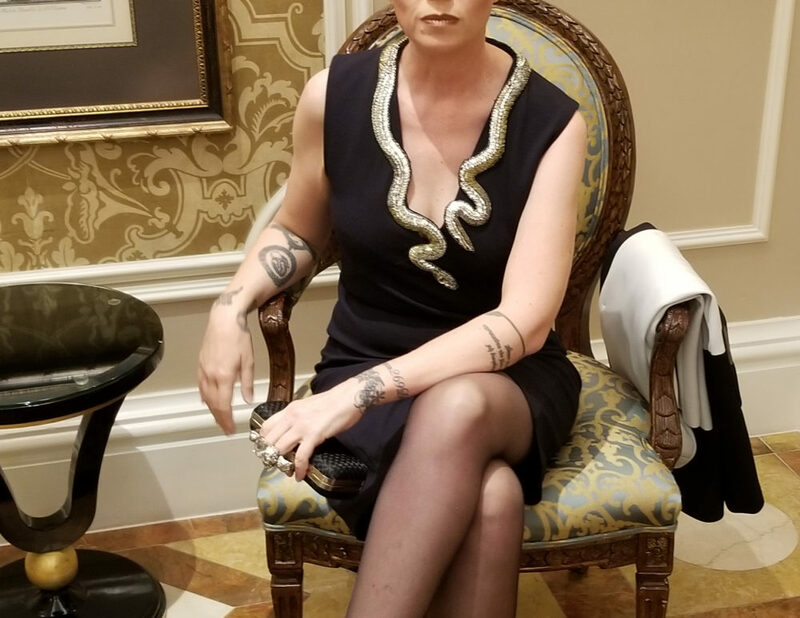 In Vegas, no one notices if you wear three different looks in a day. This is a city that rolls the dice twenty-four hours a day. I love a packing challenge. 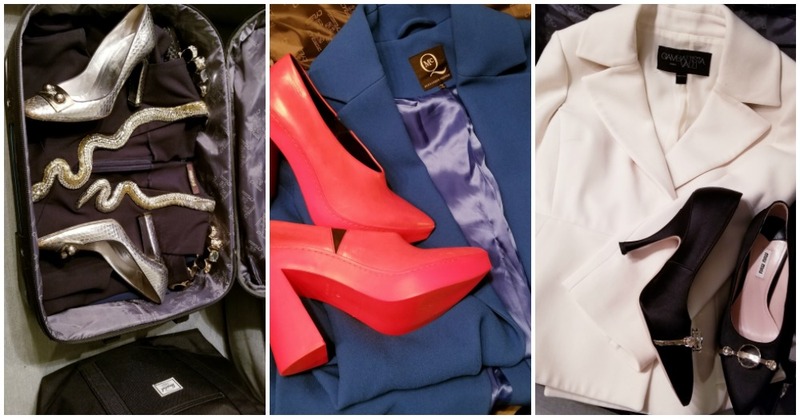 Three days away means a single carry on and three main looks that can be coordinated into multiple looks. To take advantage of this shopping opportunity, I visited my top consignment boutique – Turnabout Luxury Resale – for inspiration. The South Granville location is my go-to for luxury designers pieces that have a ‘wow’ effect when worn. Using my account credit, I was able to give myself an early holiday treat. Turnabout always has a great selection of the highest quality labels, that I shop, wear, and then return to Turnabout to consign. This circle of textile recycling is as close to shopping perfection as it gets for me. I love my labels but not enough to keep them! Buying and reselling with Turnabout keeps your wardrobe fresh and never boring. The Vic Matié heels were by far the most exciting item chosen for this trip. Easy to walk in, unique in shape and vibrant in colour. The detailing around the neck of this Cavalli dress was incredible. The dress shape was fitted and simple in structure, keeping the focus on the embellishment. 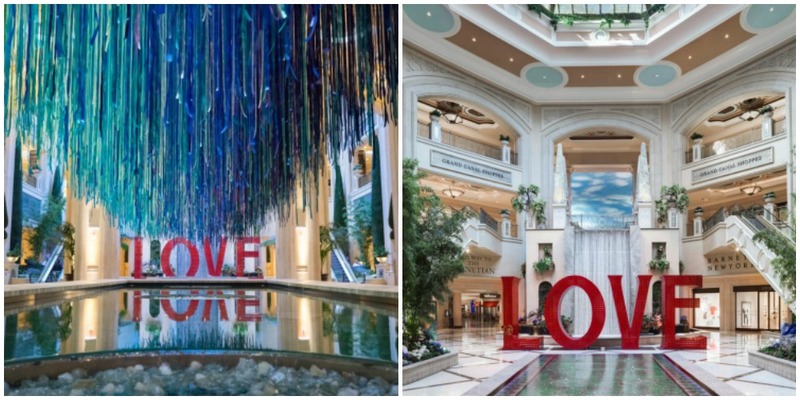 As the jewel in the Las Vegas Sands Corporation, the Venetian is not only incredibly palatial but continues to win awards for its Green Initiatives such as a Sustainability Leader Award by the Nevada Hotel and Lodging Association. 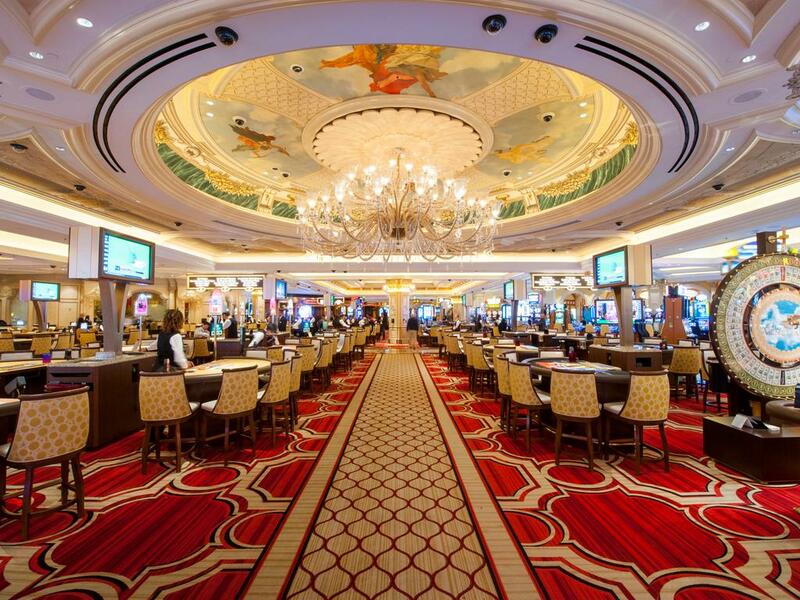 In November, The Venetian Resort Las Vegas partnered with the Nevada Department of Conservation and Natural Resources‘ for Nevada Recycles Program. This statewide recycled art contest raised awareness with over 190 artists from eight countries participating and taking home prizes. In our everyday lives, we are all so conscious of our environment, so when traveling it makes sense to carry those sensibilities with us. 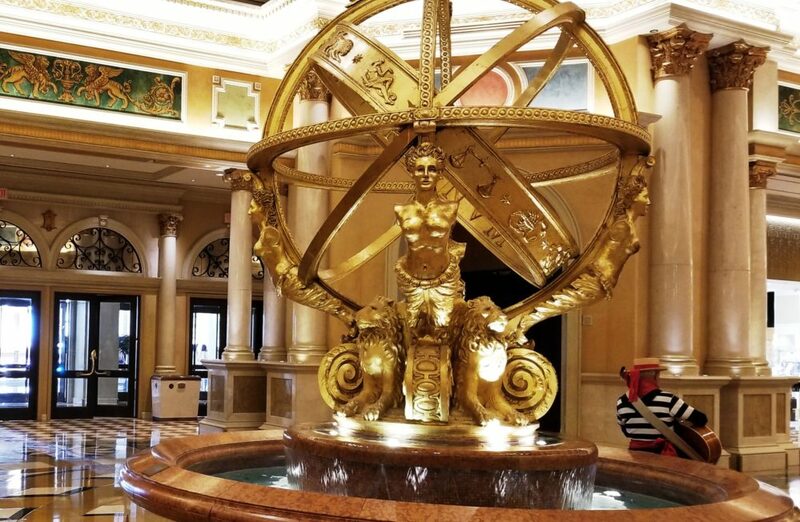 By staying at the Venetian, I supported their 100% use of LED technology, the investment in rooftop solar-thermal systems (which heats the pools, spa water, and part of the Palazzo tower), and the nano-water filtration system allows The Palazzo to stay off the water grid for all horticulture needs. 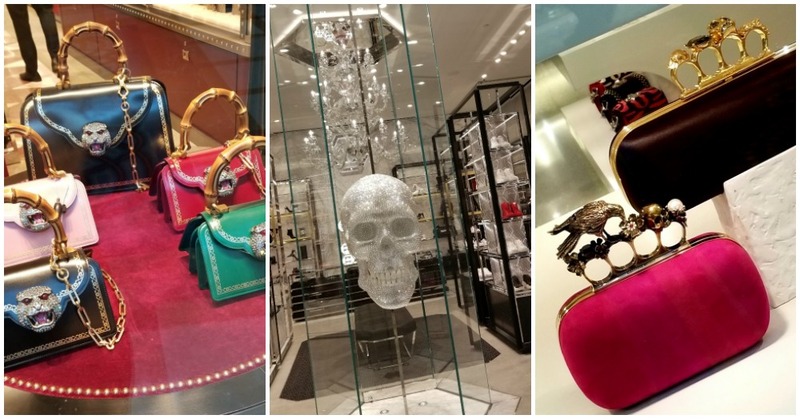 In the Galleria, all the luxury brands were front and centre, with their top pieces beckoning. I do not know if the giant crystal skull at Philipp Plein was for sale but it sure was an attention getter! The LOVE Sculpture by Laura Kimpton is a crowd pleaser with tourists queueing up to climb onto the letters for pictures. 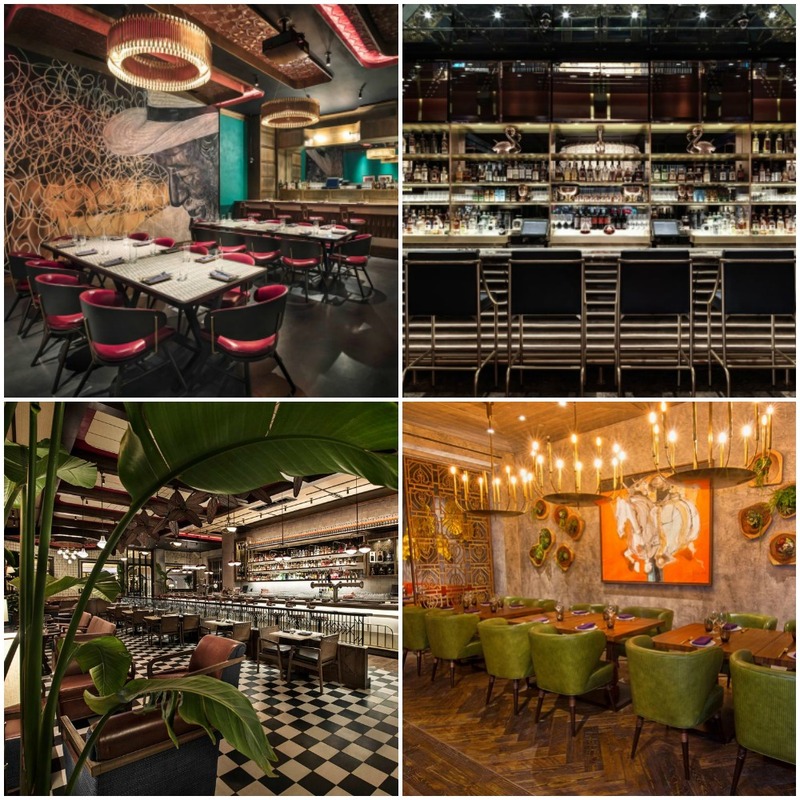 With more than a dozen highly-reviewed restaurants on site, including a Mott 32 opening later this month, lack of selection was never a problem. Plantbased eating was a breeze with numerous dishes to select from and customization was available upon request. The attention to detail in the restaurants was amazing. I was unable to get good images, out of respect of the privacy of diners, and in fact, they were so well-patronized, I am using images from the Venetian. 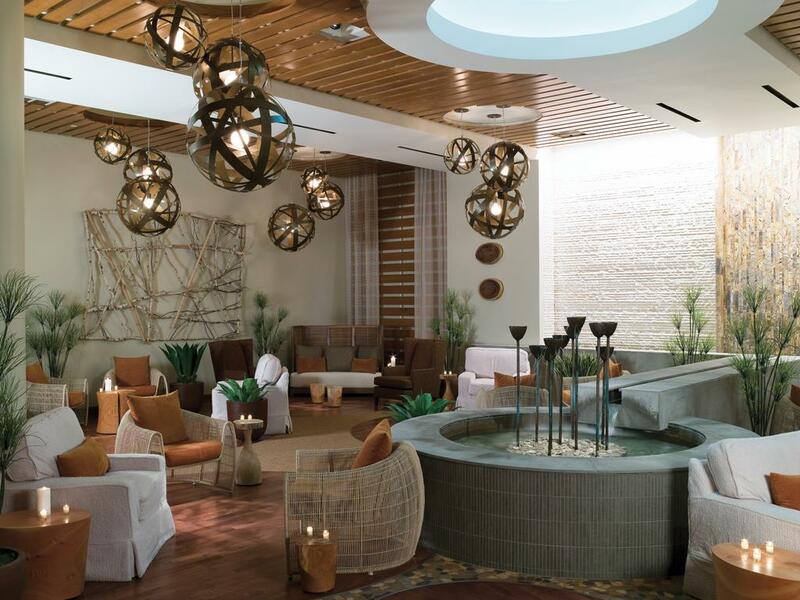 Canyon Ranch Spa is one of the world’s largest day spas. With almost too many choices – from more than 150 extraordinary services – the venue seems never-ending measuring a whopping 134,000-square-feet! 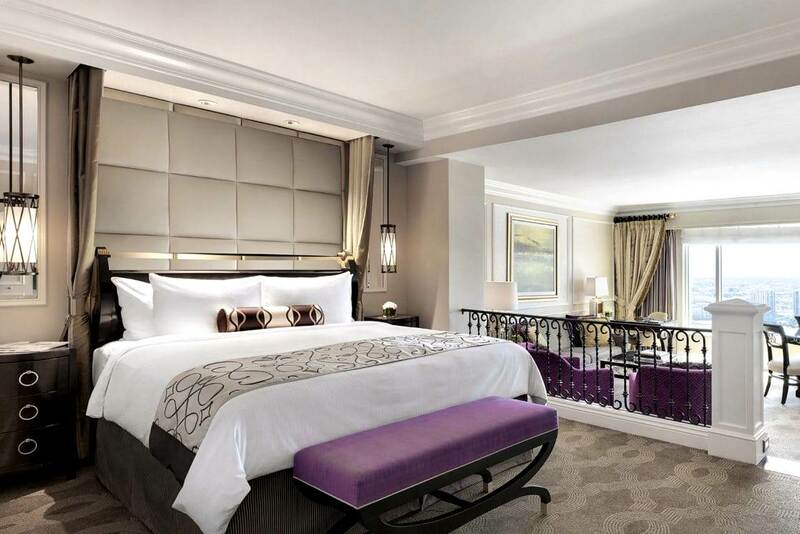 This day spa has more than 90 treatment rooms, exclusive amenities, and a Forbes Travel Guide Four Star rating. I lost myself in the Aquavana suite of thermal environments with the scent-infused Herbal Laconium room almost impossible to leave. 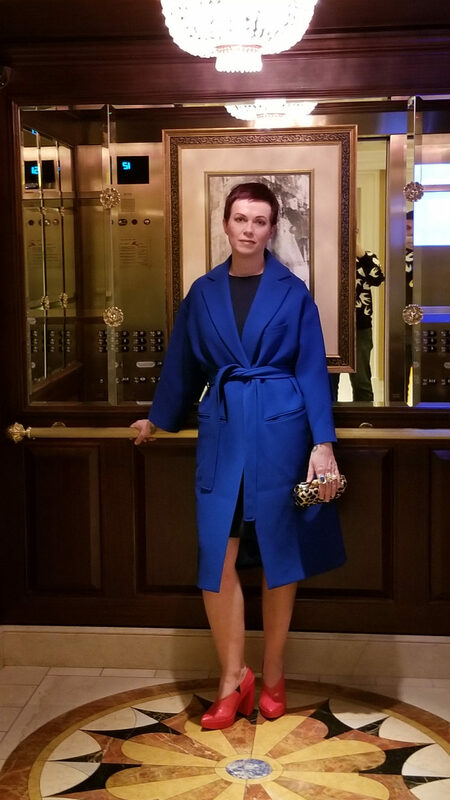 The three days in Las Vegas flew by so quickly and after a two-hour flight back, EcoLuxLuv is back on the ground, making holiday party plans and hitting up multiple Turnabout locations, scouting for options for New Years Eve revelry!